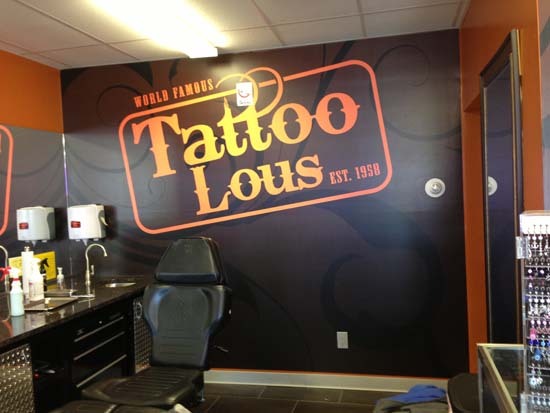 Choose your image from our design gallery or use your own image for a custom wall mural. 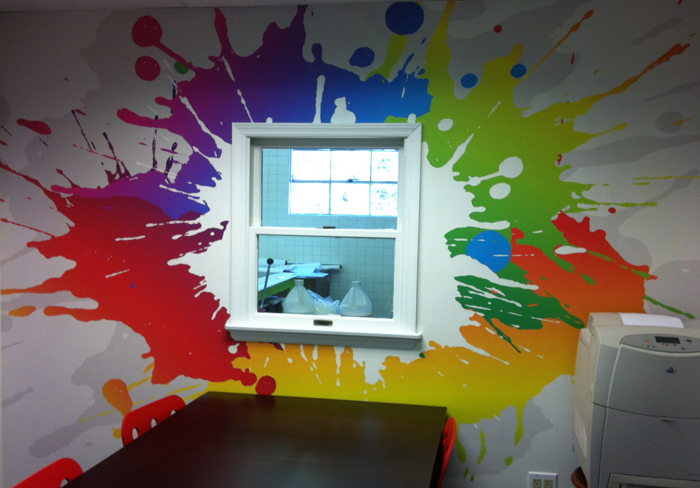 We can print your mural on wallpaper, fabric, or canvas just to name a few of the potential materials. 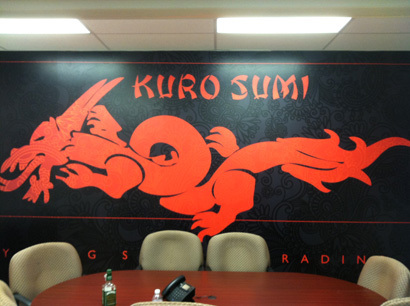 We can mount your mural or apply it directly to the wall. 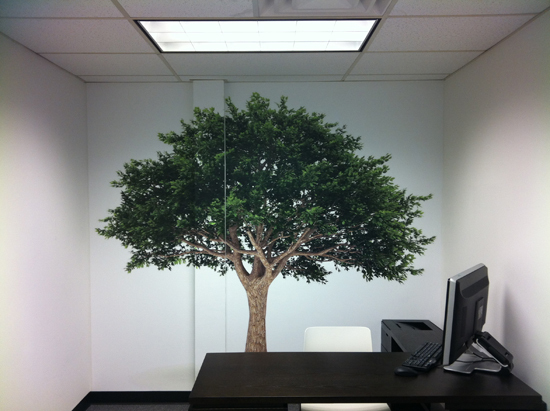 Bring your vision to life with Chief's custom wall murals. We can print up to 58" wide with unlimited length. 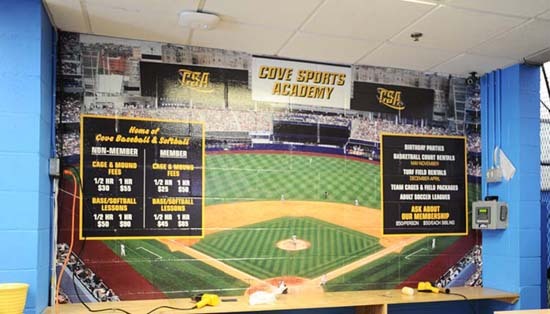 In Port Washington, NY, Long Island and beyond, Chief's custom wall murals transform your world and bring your vision to life. 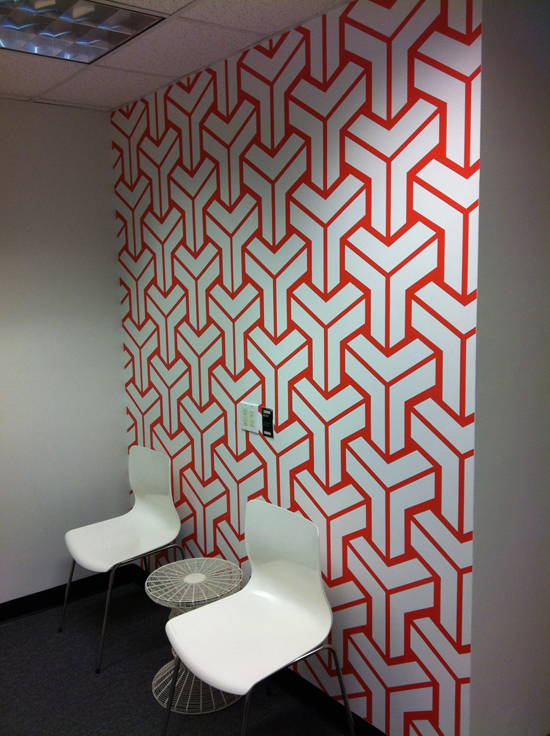 Use your company logo or a a photograph of beautiful scenery to create a custom wall mural that will make you stand out.